Philosopher and writer Alain de Botton’s essay “Why You Will Marry the Wrong Person” was the most-read article in The New York Times in 2016. It’s hard to believe that it was read more than another article about the candidates running for president. De Botton says that as people and as a culture, we would be much saner and happier if we examined our view of love and relationships. I’d like to add to his statement. He wonders how might our relationships be different, and even better, if we were explicit about the real work of love. It is not in the falling in love, but in what comes after? Please join us for worship as we explore this question together. Members of the Singing Group will add their voices to the morning worship. Welcome to another stewardship season kick-off! In today’s sermon message, we will look at the wisdom found in the forest to inspire us this season. 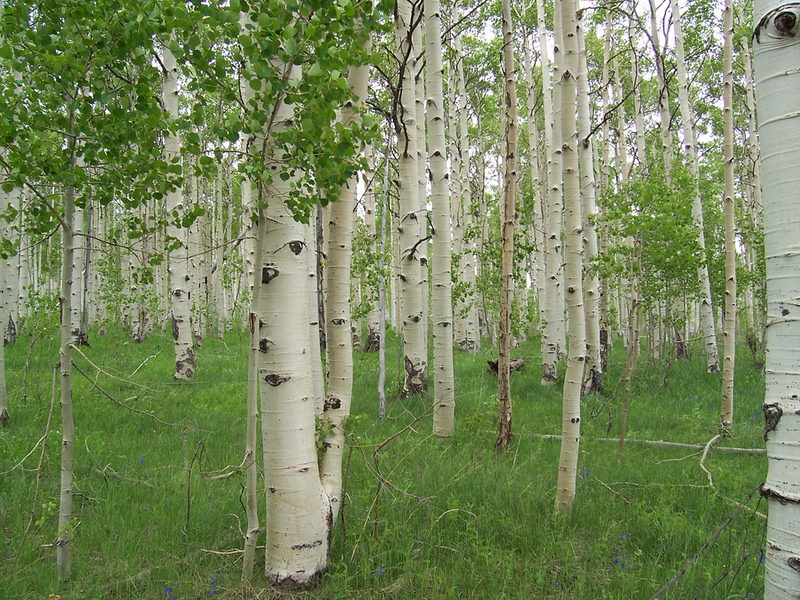 Specifically we will look to the Quaking Aspen forests. Many people are well aware that one can come to a sanctuary in the woods to find a place to grow and be in community with other like-minded folks. The Quakers knows this, too. What can we learn from them about how we gather and grow together? Let nature be our guide to a Stewardship Season full of abundance. Please join us for worship. The Singing Group returns to sing inspiring melodies both new and old. 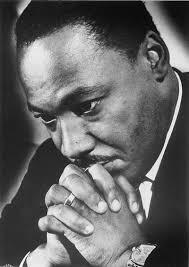 This Sunday’s Service – Honoring Martin Luther King, Jr. The Wholly Rollers, a six piece band from Concord, NH, will add energy and musicality to our service. Any contemplation of global climate change, its frightening consequences, and the tardiness and timidity of nations in response to it, is necessarily a meditation on hope. When the earth and its peoples are in such distress, where do we find hope? 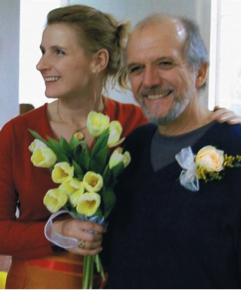 A Unitarian Universalist pastor, singer-songwriter, and former environmental lawyer, Rev. Fred Small is Minister for Climate Justice at Arlington Street Church, Boston. 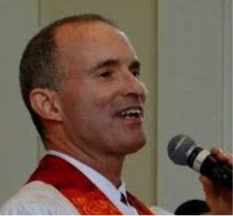 Cited by Bill McKibben as “one of the key figures in the religious environmental surge,” Fred left parish ministry in 2015 to devote his energies to climate advocacy. Fred Small will teach songs for all of us to sing as a part of his morning service. This service will honor Gertrude O’Kelly who was one of the most influential people in the life of a southern girl raised in Memphis, Tennessee, during the 1950’s. A childhood of being cared for each day by Gertie gradually led to the girl’s realization about the injustices in Gertie’s life and the unearned privilege in her own. This insight inspired the girl to begin a journey to find a more just community. This is the story of Gertie and Edith. Professional clarinetist Margo McGowan will return to inspire us with her soulful clarinet. Judy Putnam will add her piano accompaniment to Margo’s playing. The tribute for all worship services on the topic of love must include a tribute to the Beatles. How many Beatles songs do you think there are about love? 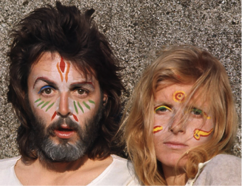 Did you know that Paul wrote “Love Me Do” as a love song to Linda? What can we learn from The Beatles? What wisdom did their songs leave to us, and what did they know about love? Come and sing along to the familiar tunes as we explore love through the eyes and hearts of the “Fab Four.” Please join us for worship and this journey through love. The Singing Group will provide a musical view of Rev Julie’s Sunday morning theme. Liz and Felipe were deeply in love. Although they swore fidelity to one another; they swore they would never get married until the day providence intervened in the form of the U.S. government. Liz was a U.S. citizen, Felipe was not. Their story explores the complications that unfolded by border crossing gone wrong. Liz examines marriage from every perspective before she is willing to cross that threshold, again. Myths are debunked; fears are unthreaded; historical perspective is sought; and romantic fantasies are ultimately exchanged for vital emotional compromises and what becomes a celebration of love. Please join us for worship and this journey through love. The Singing Group will sing selections around the February theme of love.